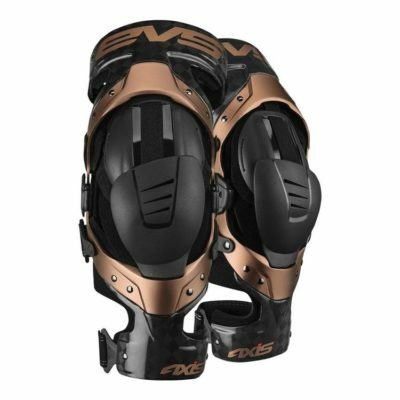 Asterisk Micro Cell Knee Braces were designed specifically to keep younger riders protected from serious knee injuries and allow them to ride with maximum confidence from the start. 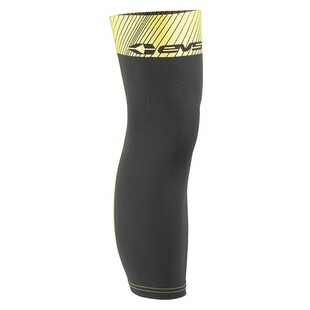 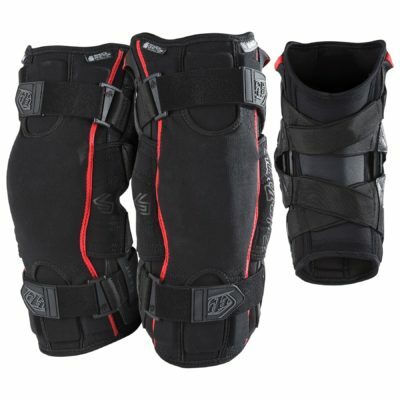 The unique design of the Micro Cell is part of the Asterisk “Slim Line” of carbon knee braces which offer full protection and minimal bulk. 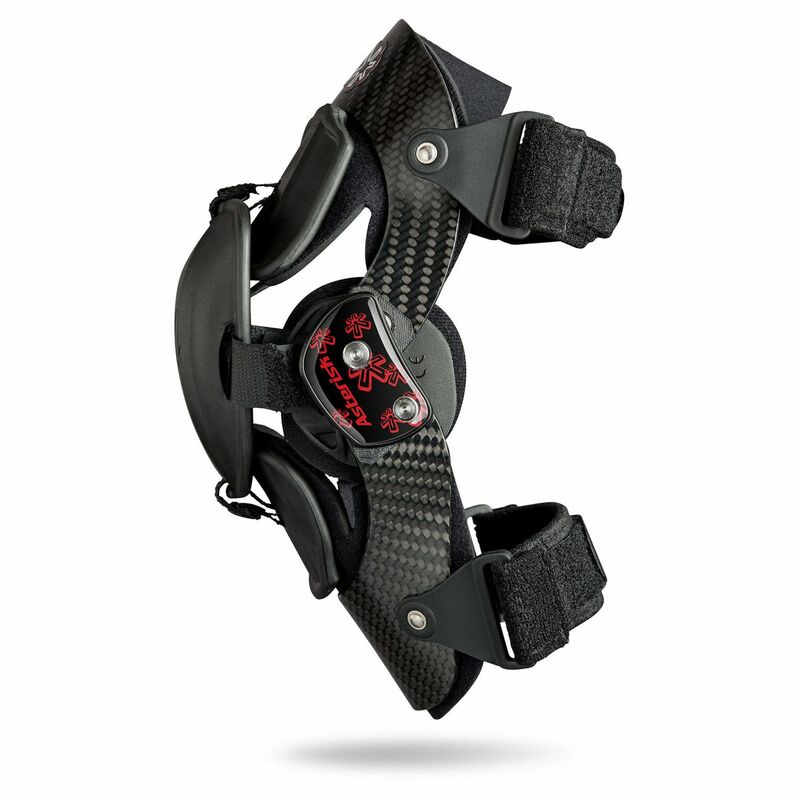 The Micro Cell has an Epoxy Prepreg Carbon frame, made in the Asterisk factory in Corona, Ca. 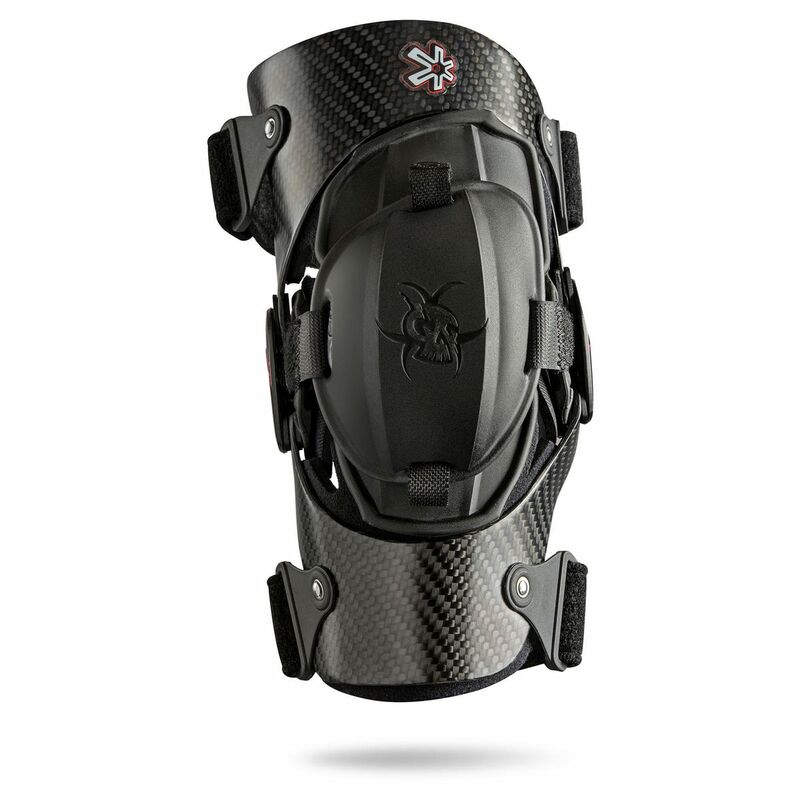 Delivering a full coverage patella cup and hyperextension stops ranging from 0-30 degrees assures all crucial areas of the knee are protected.